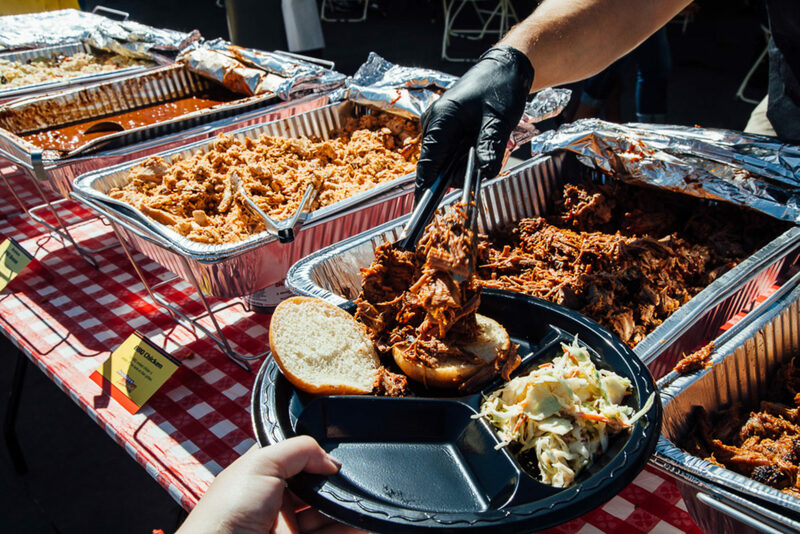 What "REAL BBQ" should taste like! 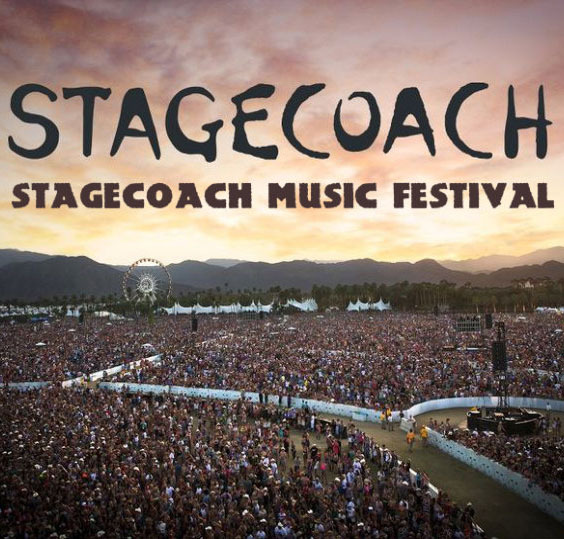 Dads BBQ was honored to be invited to Stagecoach 2018 in Coachella, CA. 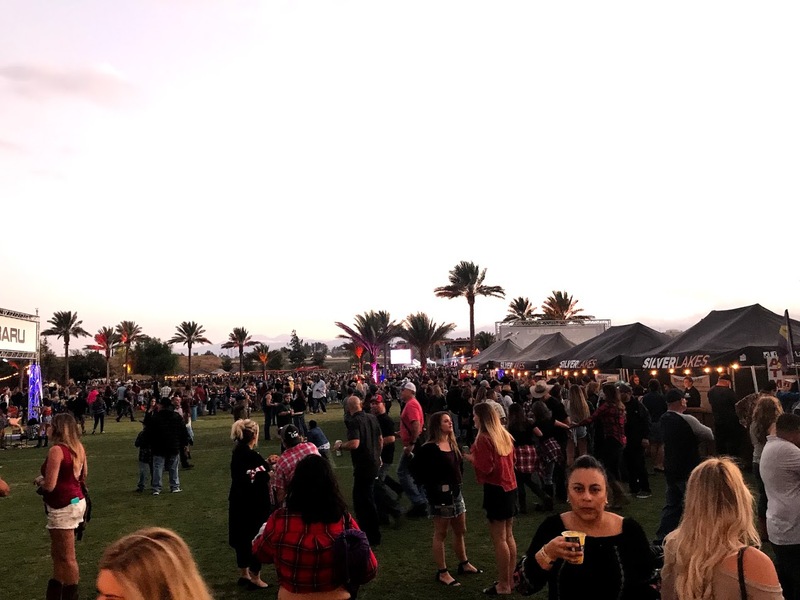 Headliners Garth Brooks, Keith Urban and Florida Georgia Line had the crowds hungry for BBQ! 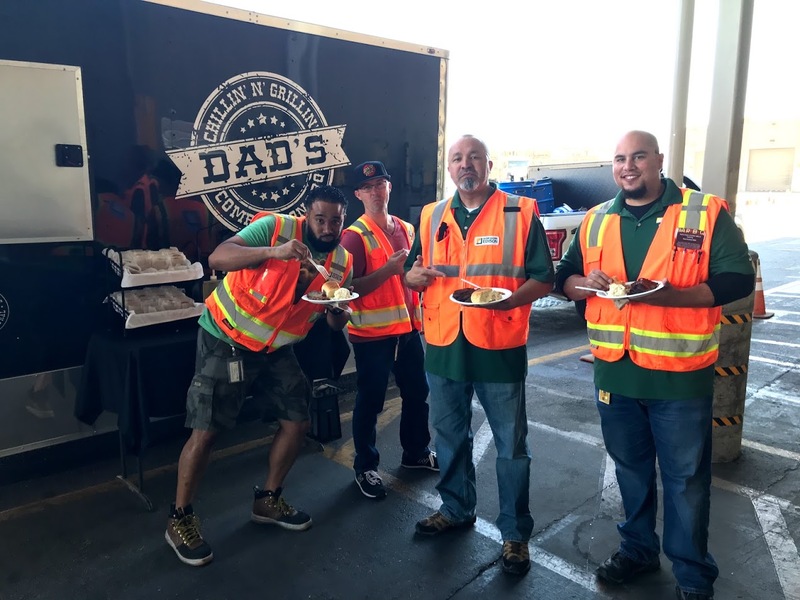 Dads served up over 750 racks of ribs over 3 days! 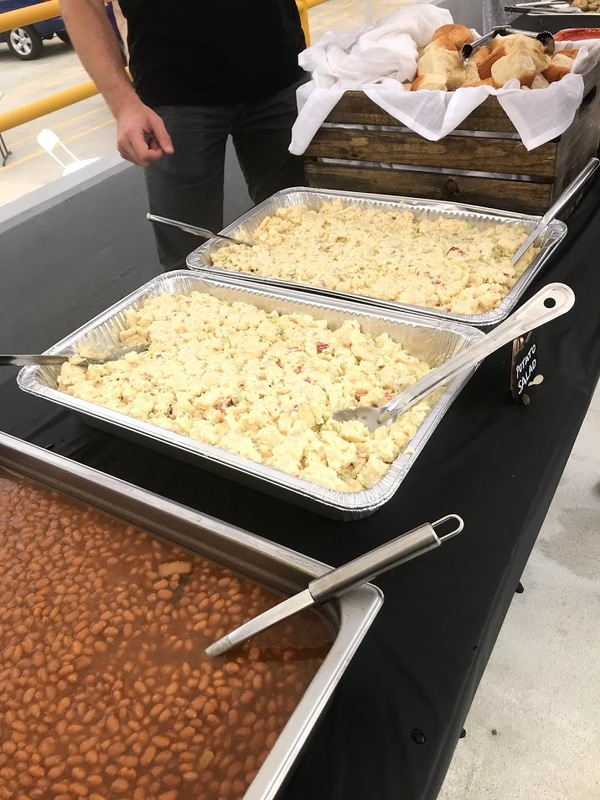 Paired with our own baked beans, jalapeno cornbread and triple berry cheesecake cobbler made an outstanding lunch or dinner! 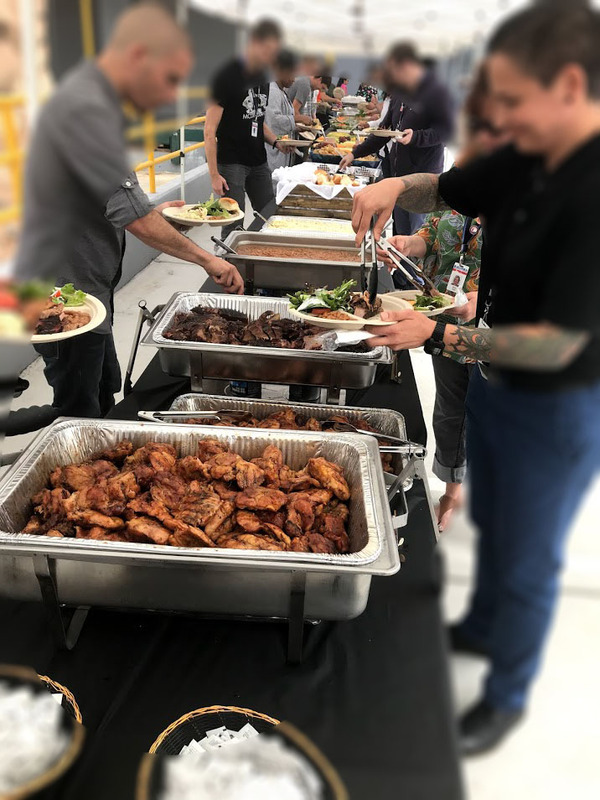 Dad's BBQ was excited to get a request to serve their slow smoked Brisket, and BBQ Chicken with a ton of sides to celebrate one of their acquisitions. 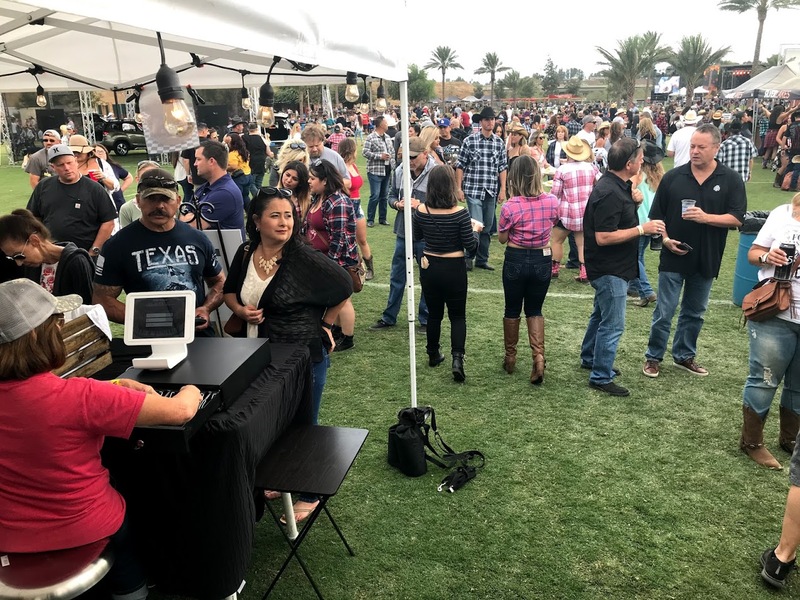 360 people enjoyed a country BBQ and the response from the guests were outstanding. 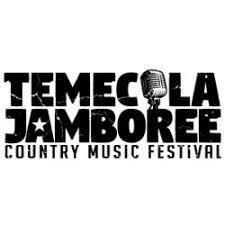 In November, The Temeula Jambore Country music festival was held at the famous Galway Downs in Temecula invited Dad's BBQ to serve their slow smoked BBQ to guests as well as the performers! 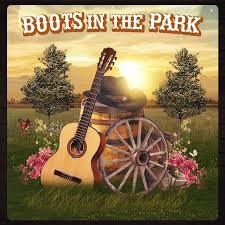 Headliners featured Jerrod Niemann, Cassadee Pope, Chase Bryant and Drew Baldridge. 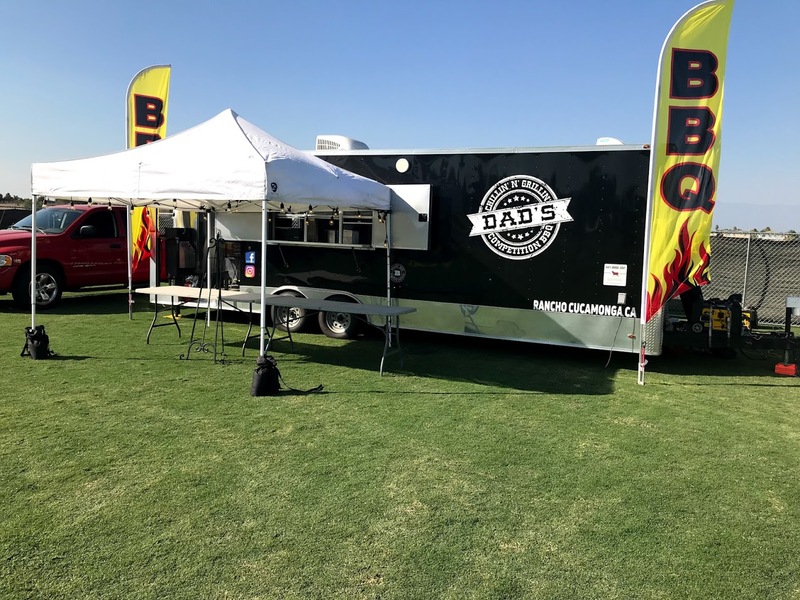 Dad's BBQ has had a great relationship with the Boots in the Park concert series in 2018 and 2019. 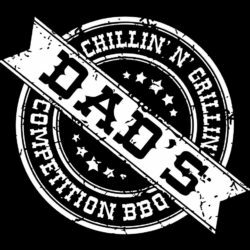 In 2018 Dads BBQ served in Fresno Ca featuring Old Dominion and Norco, Ca featuring Billy Carrington and Lo Cash. 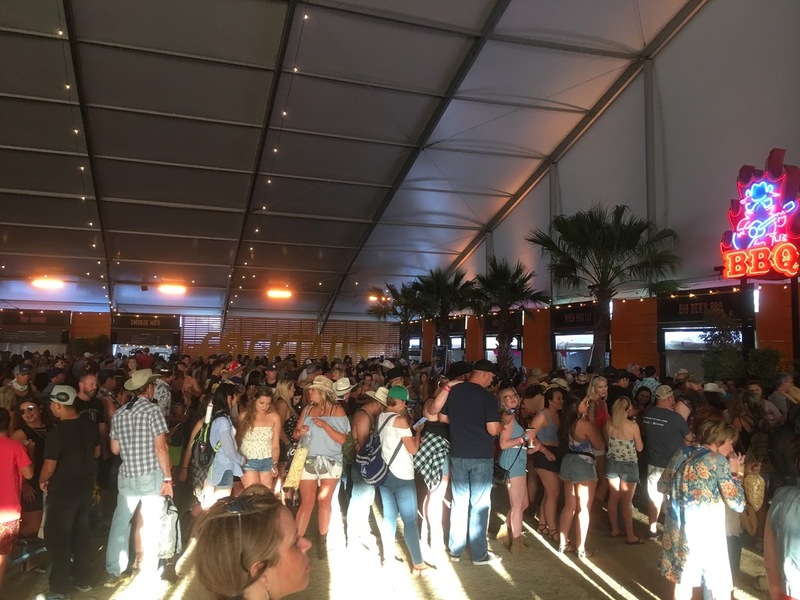 @019 has started off strong with another concert in Norco, CA featuring Dustin Lynch! 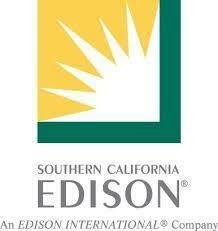 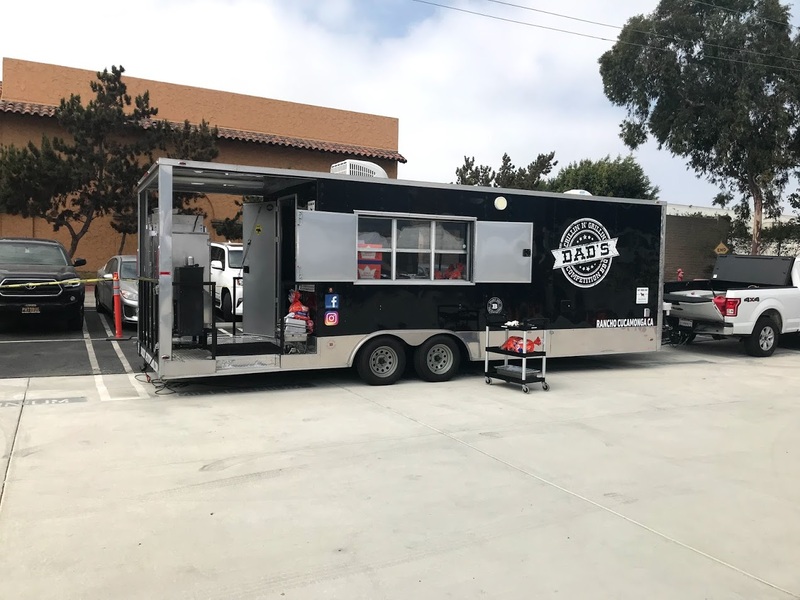 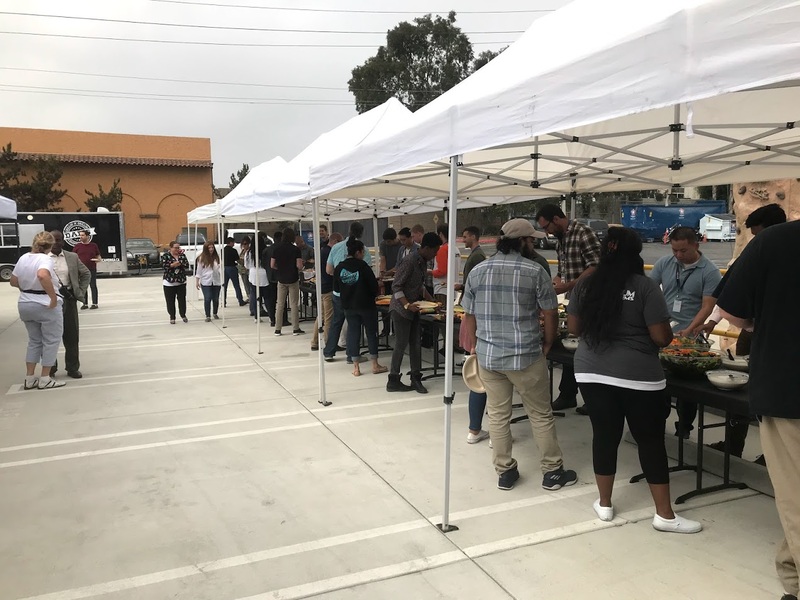 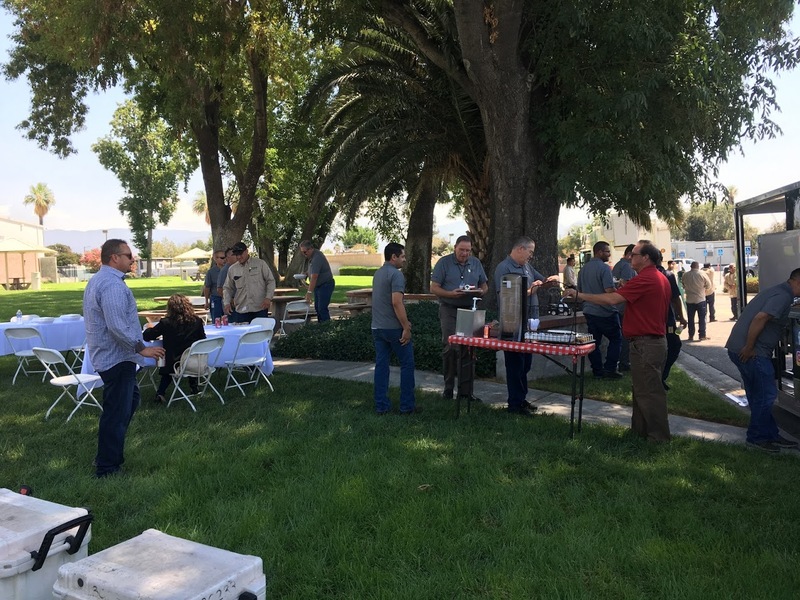 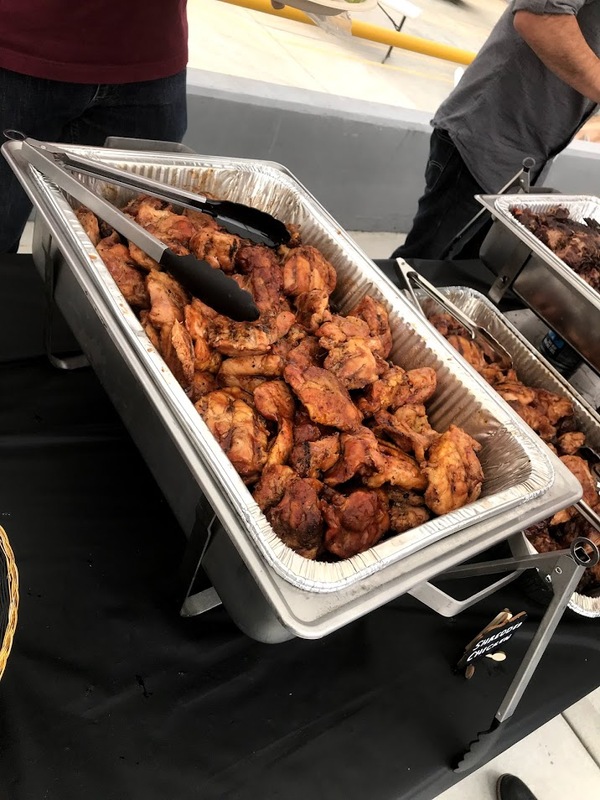 Dads BBQ was asked to provide their fabulous BBQ for the employees of Southern California Edison. 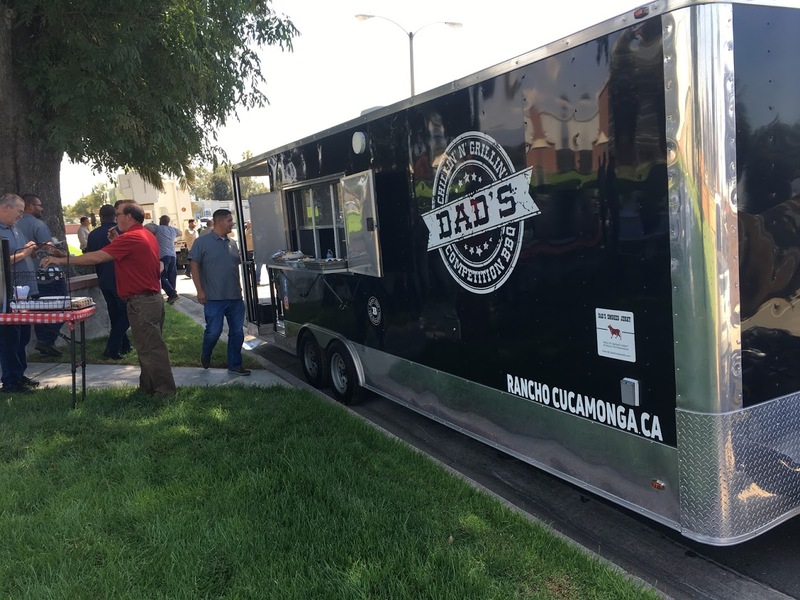 We fed over 100 at this event and over 450 at 2 other events. 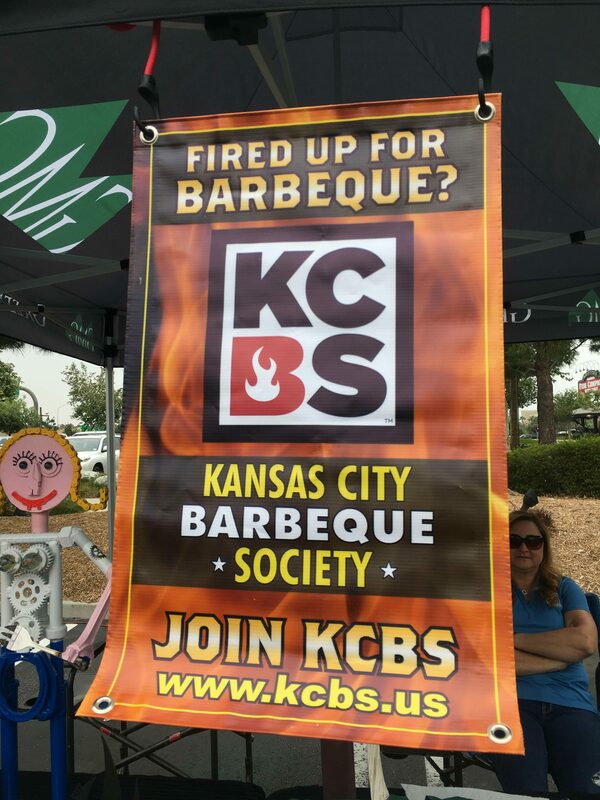 Dads BBQ was asked to represent the the Kansas City BBQ Society at Bass Pro Shops for their summer kickoff in 2018. 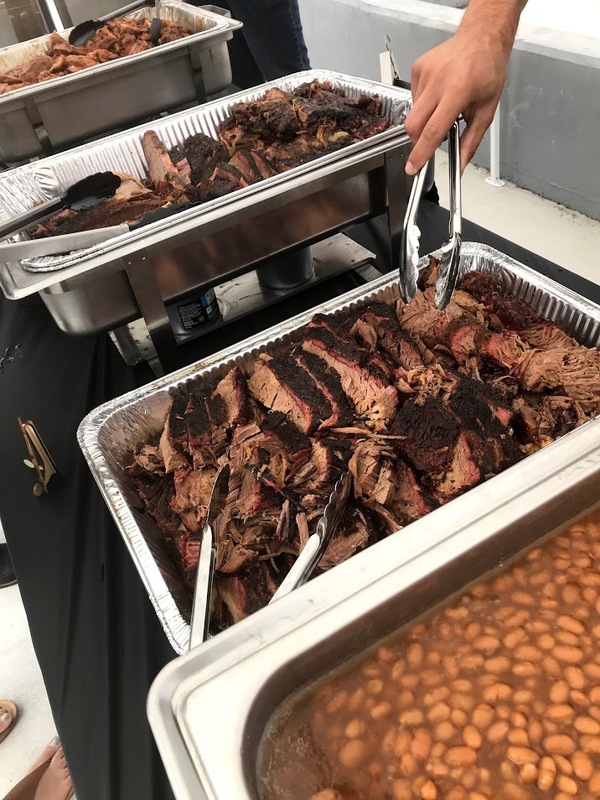 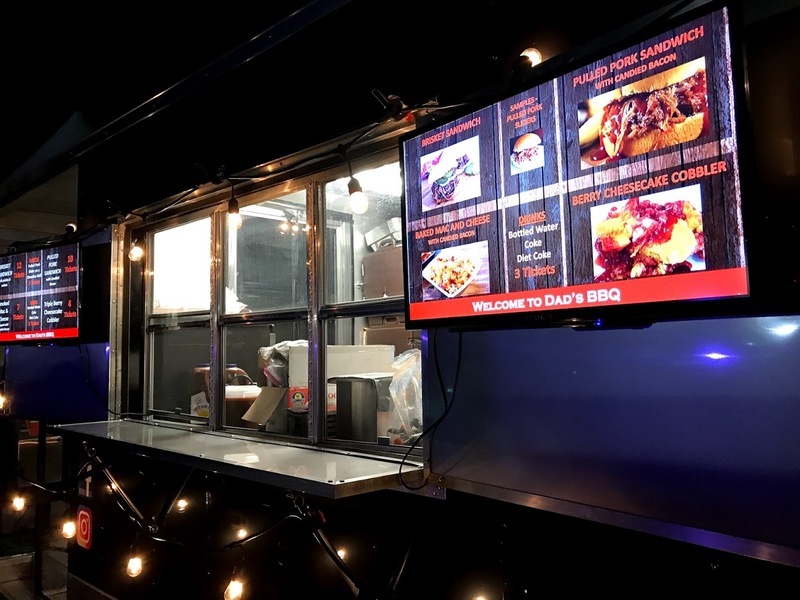 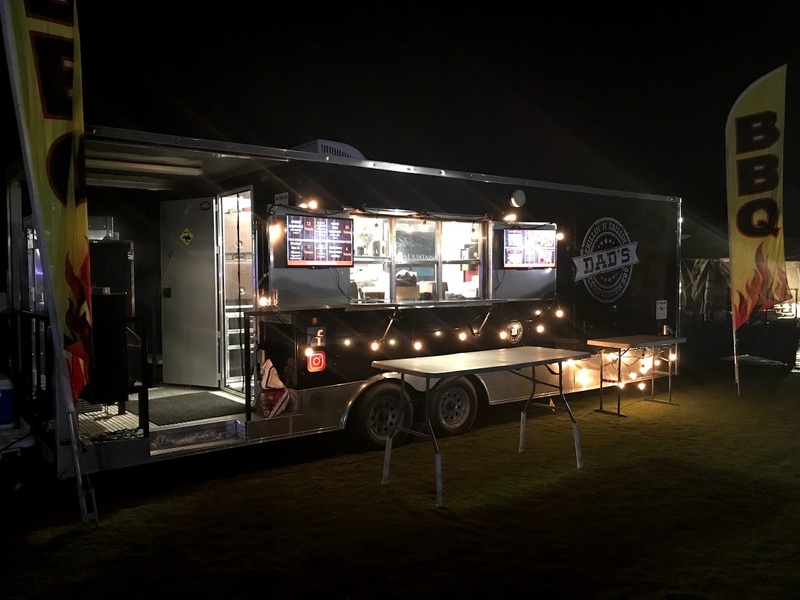 (look for us again in 2019) We served over 1000 samplers of slow smoked pork and brisket sliders as well as our famous bacon wrapped sausages in our own BBQ sauce. 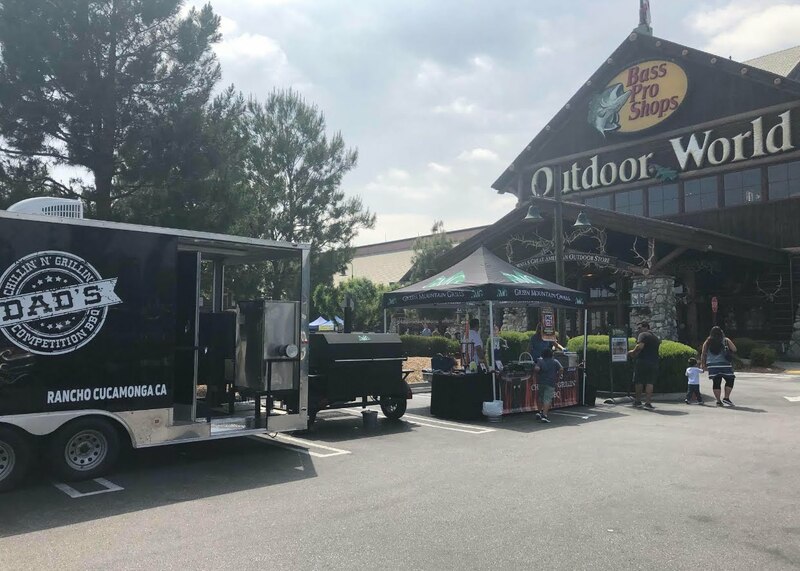 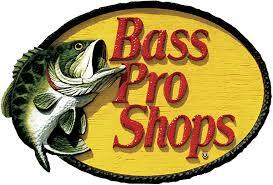 The event was such a hit, Bass Pro Shops requested us to cater 2 additional events for them.